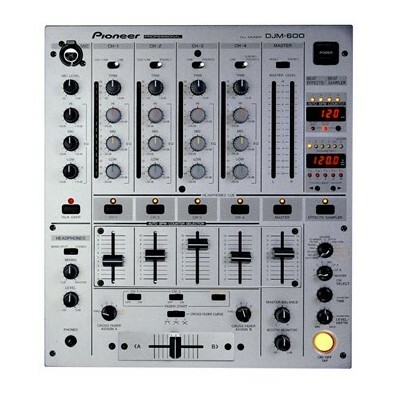 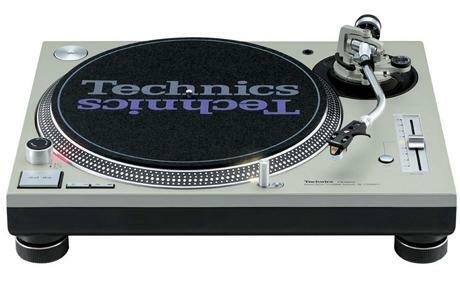 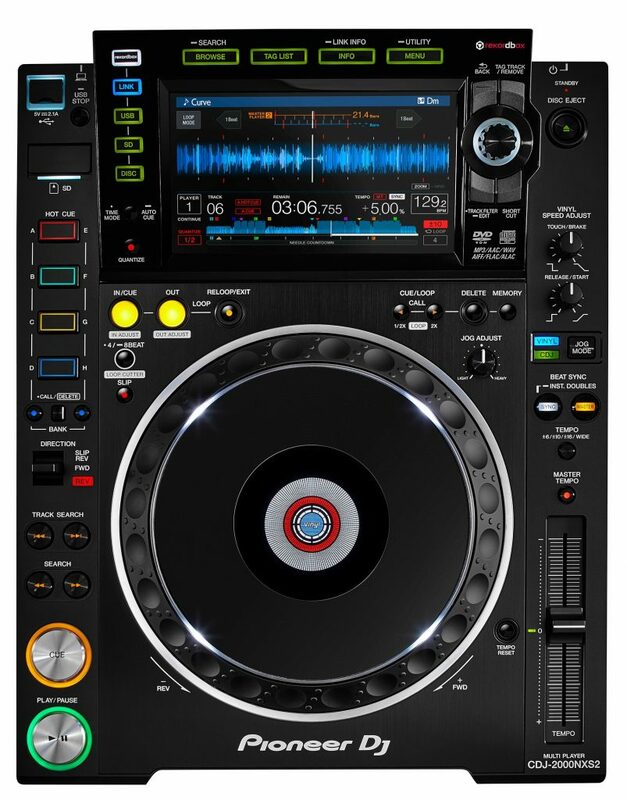 We hire DJ mixers, Turntables, CD players and all associated DJ gear. 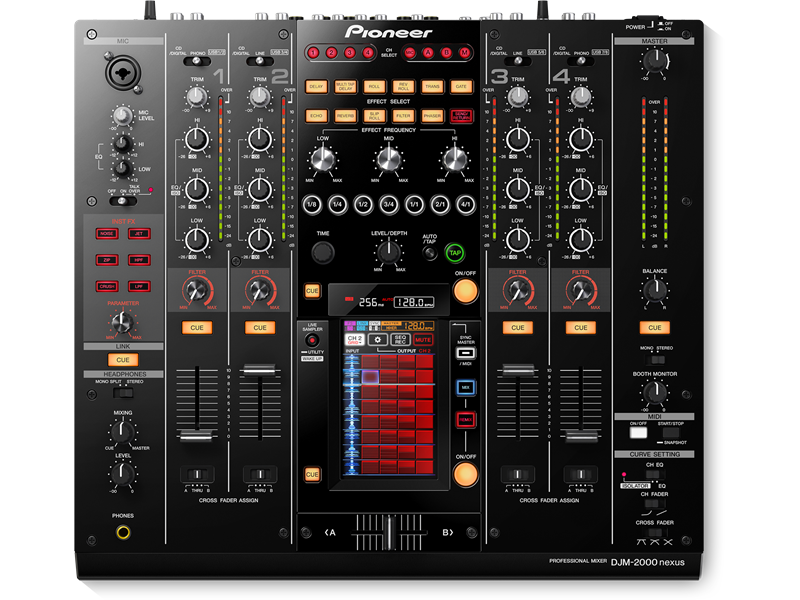 If you don’t see what your after below, please give us a call as we do have an extensive DJ gear range of equipment available to us. 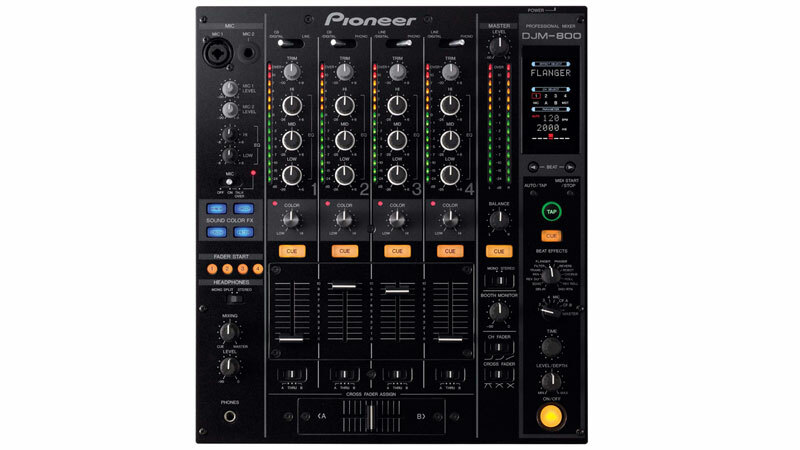 Make sure to check out our Speakers and Lights to compliment your DJ equipment.